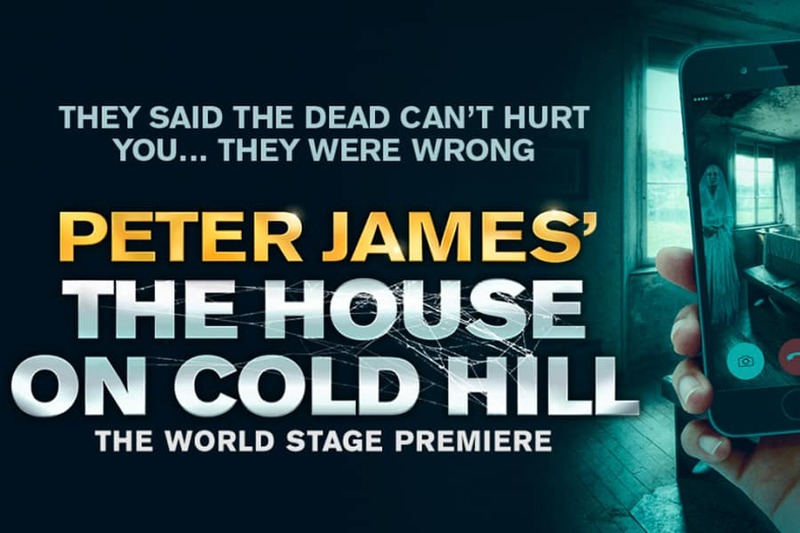 Peter James’s The House On Cold Hill UK Tour will embark in January 2019. The House on Cold Hill UK Tour is a modern day ghostly thriller that will send shivers down your spine and make you think twice about returning home to a dark, empty house after the show! 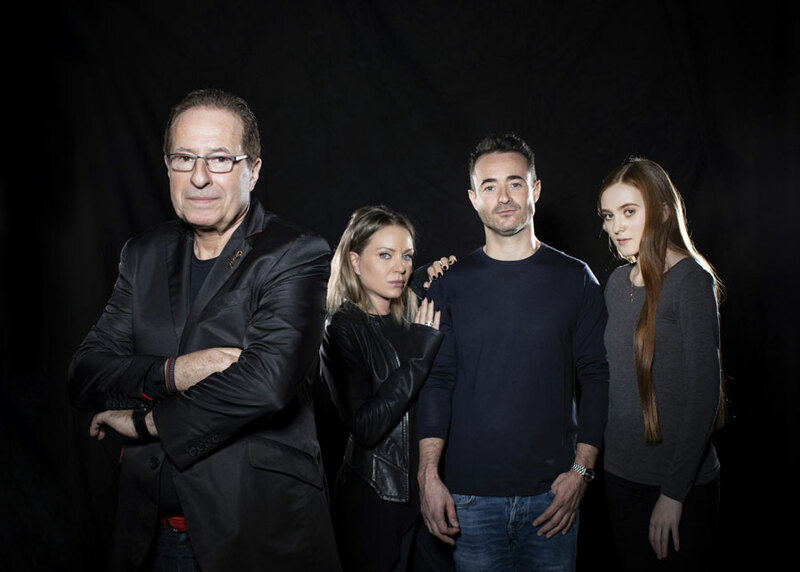 The House On Cold Hill UK Tour will star Joe McFadden as Ollie Harcourt, Rita Simons as Caro Harcourt, Persephone Swales-Dawson as Jade Harcourt, and Charlie Clements as Chris Webb. Peter James said: “It has been a great thrill for me to have three stage adaptations of my work so cleverly written and brilliantly performed over the last five years, and a joy to see the huge pleasure they’ve given audiences around the UK, and overseas. I’m very excited by the latest adaptation, of my best-selling ghost story The House on Cold Hill, which starts on a six-month nationwide tour next January, with the same production team behind it.